We are a local access TV station located in Beverly MA. We broadcast and help produce shows from the community. Want to make your own TV show? We can help you with that! to provide a place where community members may gather to learn and experience technologies. We receive operating revenue through the cable television franchise, memberships, donations and underwriting contribution. 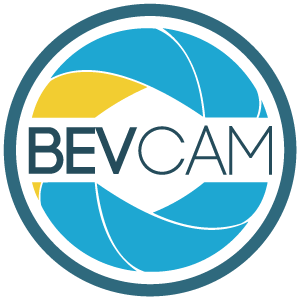 If you would like to make a tax-deductable donation to BevCam, please call our office during regular business hours, or Click Here to email our Executive Director for more information. Video equipment was made portable, making it easier for people to transport their own equipment to create their own programs | Community video makers were bringing their videos to the cable companies to play on one of….